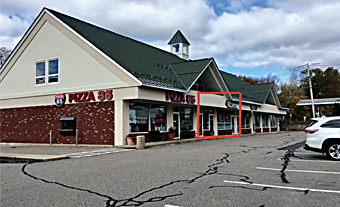 1450 SF Available retail level plus 1800 SF lower level. 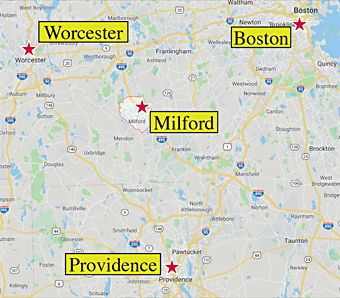 Locate your business along the fastest growing area in the state! Join national companies including Lowes Home Improvement, Target, Bed Bath & Beyond, Best Buy, and more. 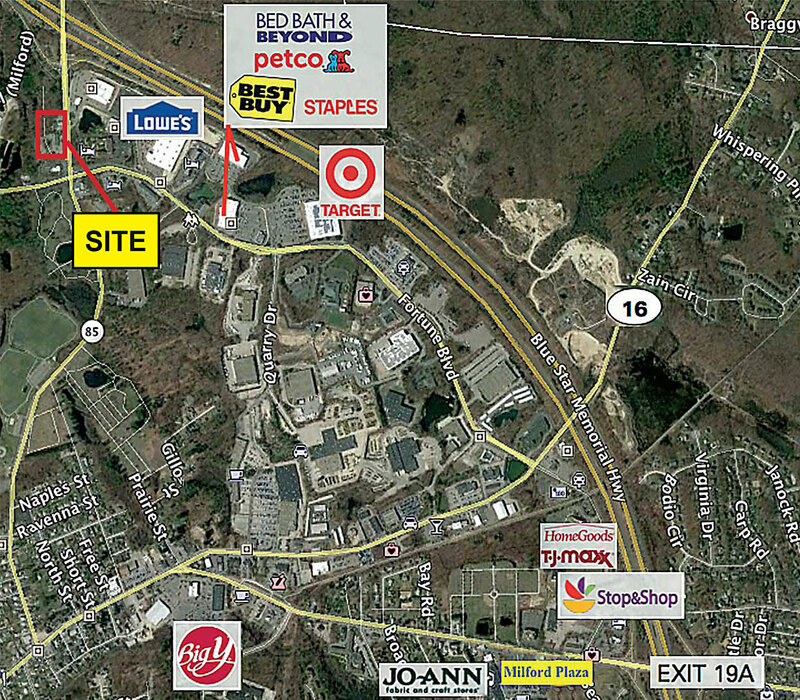 Small stores available for lease at a hightly visible interchange off Route 495 and Route 85. Capture 76,000 residents in 5 miles and 30,000 daytime employees in 3 miles at this site with an average income of over $100K. Please inquire. 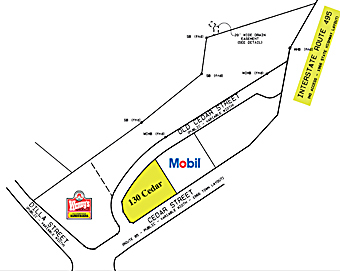 Currently: 1450 SF Available retail level plus 1800 SF lower level. Lowes Home Improvement, Target, Bed Bath & Beyond, Best Buy.